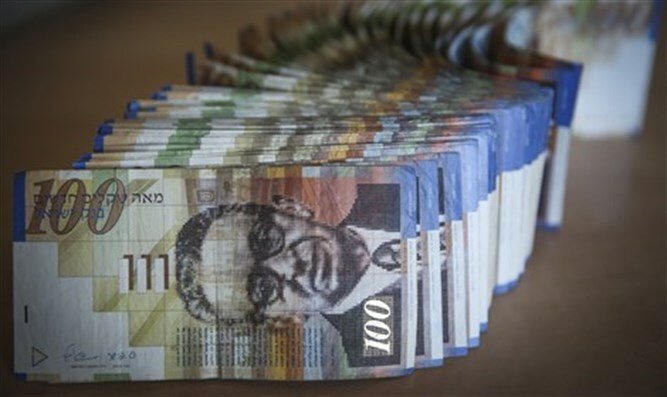 Arab resident of Jerusalem stole 5,000 shekels from elderly resident of capital. After capture he insisted on apologizing personally. An Arab resident of eastern Jerusalem was arrested on Sunday on suspicion he stole 5,000 shekels from an elderly man in the capital. After his arrest, however, the thief made an unusual request of the police – that he should be allowed to offer his personal apology to the victim. The story began when the elderly man attempted to withdraw 5,000 shekels from an ATM in southern Jerusalem. Despite attempts to withdraw the money, the machine would not release the cash. After the man gave up and left, however, the machine eventually processed the requested withdrawal. When the thief approached the machine, he noticed the money. Rather than alert the elderly man that his money had been released, the thief pocketed the cash. On the following day, however, the victim discovered that the withdrawal had in fact been completed and credited to his account. He quickly contacted police, who identified and located the thief. After being taken into custody, he was brought in to a police station for interrogation. During questioning the thief admitted his crime. He agreed to return the money, and requested police allow him to meet with the victim to offer his apologies for the theft.